We build apps and websites. 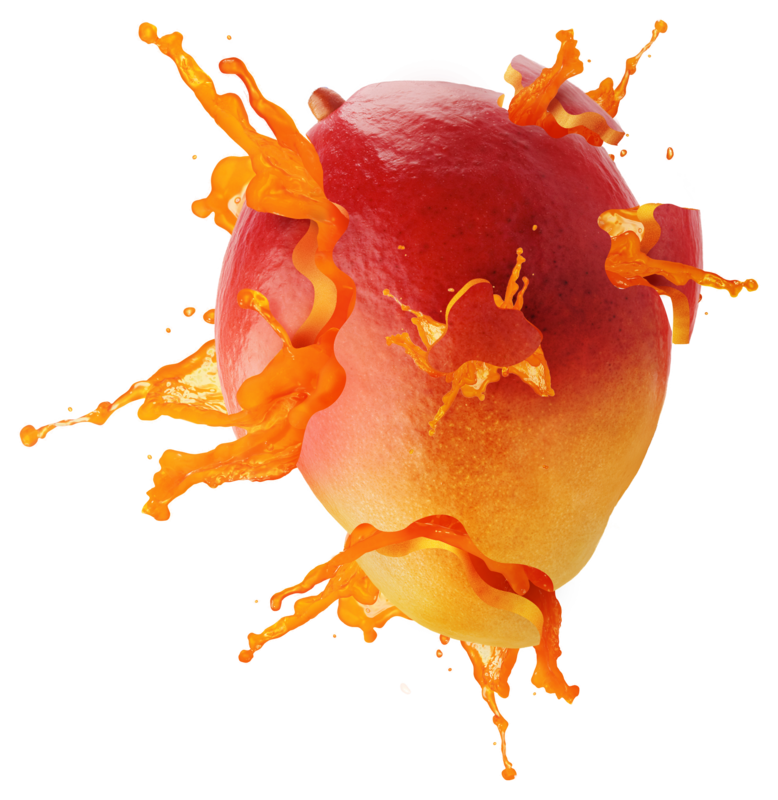 For over ten years, Mango Concept has designed, developed, and managed a wide array of products for startups, large firms, and celebrity clientele. We create the right product for the right time and audience. Our team of user experience specialists, visual designers, and full-stack developers produce effective results through our company’s core principle of research-backed design.  The Woodstock is an innovative 1960s-inspired cocktail and pizza bar in the heart of Meatpacking District that aspires to show guests that an affordable product does not require a sacrifice of quality. As their digital partner, our team translated their mission into a web presence that highlights the aesthetic of a truly unique Manhattan location. Dedicated to connection, creativity, and celebrating life, House of Yes is a music and performing arts venue with no limitations. A self-proclaimed temple of expression, House of Yes has a vibrant story and atmosphere, and our team’s goal was to construct a digital presence to bolster their dynamic brand and emphasize the their endless ingenuity. Through three generations of family leadership, Luck Companies has been building strong communities for nearly 100 years. It was our task to bring this history to life through an informative and enriching digital experience. We developed websites for both Luck Companies and Luck Stone, bolstering their brand with a professional digital presence that emphasizes the humanity behind their work. Founded in 1925, American Friends of the Hebrew University (AFHU) is a national, not-for-profit connecting the passions of Americans to the talent at the Hebrew University of Jerusalem, one of the world’s most distinguished academic and research institutions. 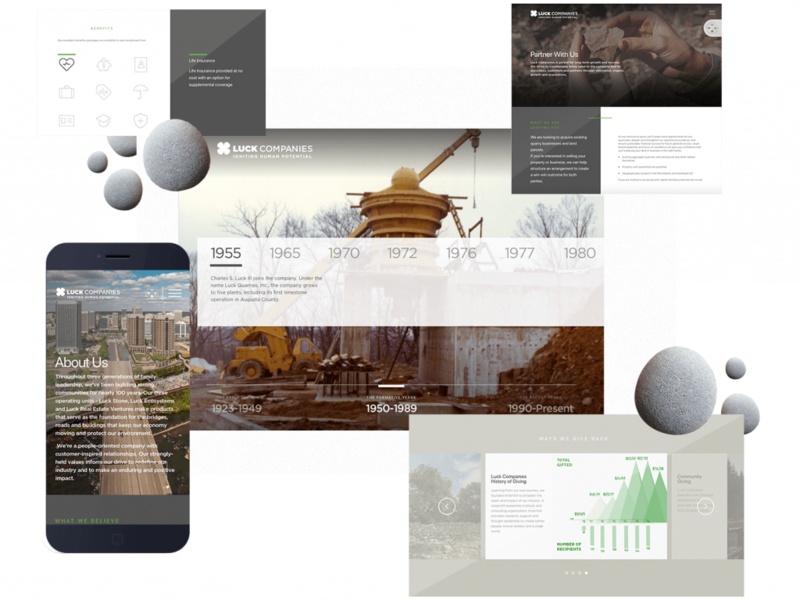 Our team developed a digital presence to display AFHU’s rich history and bright future to prospective partners. 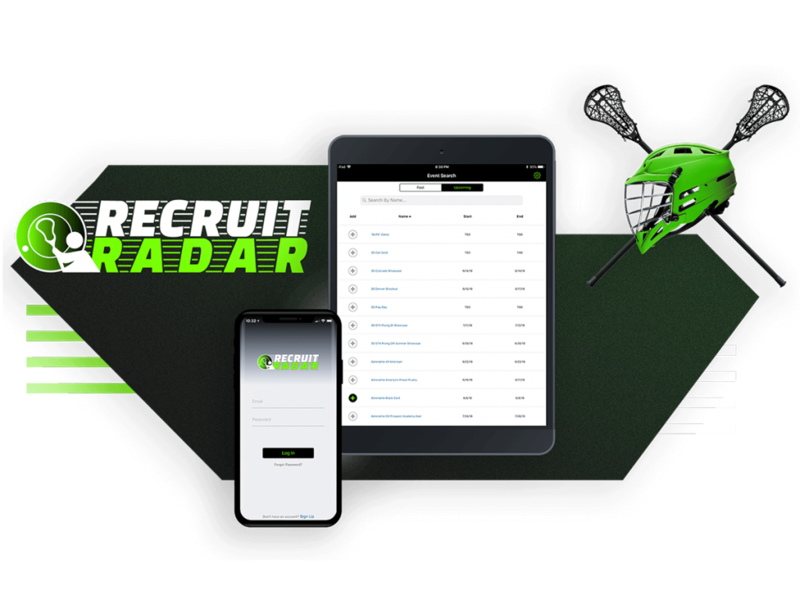 RecruitRadar is a mobile platform used to maximize visibility for prospective student-athletes, placing them on the radar of college coaches in both men’s and women’s lacrosse. The goal for this in-house project was to design and develop an app that puts athletes’ event schedules in front of college coaches, demystifying the recruitment process and allowing their play on the field to do the talking. This in-house project was to create a “game with a conscience”. 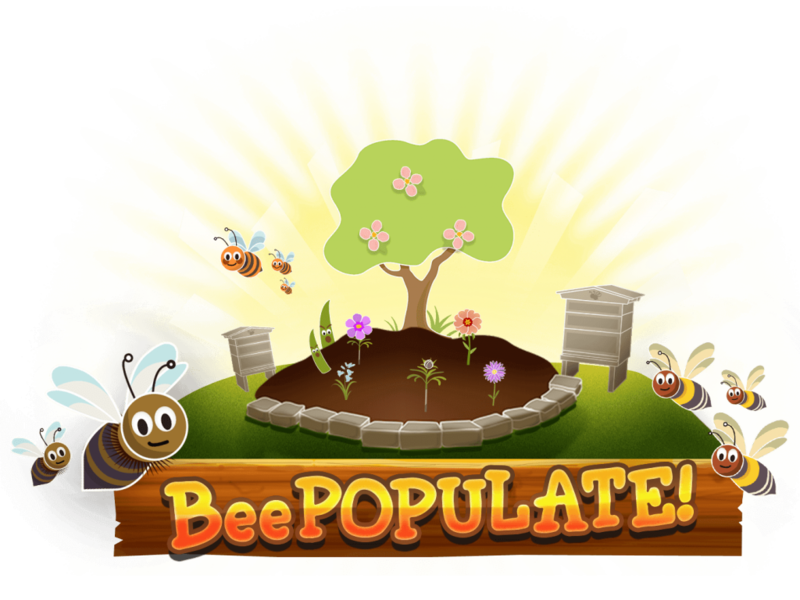 Focusing on the environmental phenomenon of the declining bee populations, our team created a game to grab the interest of children and parents alike to incite them to learn more about the vital importance of bees and become a part of the solution. Every product calls for its own unique set of offerings. As such, we offer an endless variety of services, beneath our four core principles. We do the research to ensure that you’re building the right product for the right audience, and to discover potential opportunities for idea growth. We utilize our research to find the perfect intersection between user goals, business goals, and technical constraints, strategizing the best course of action for your product. Our team of UX, UI, and Product Designers create research-backed concepts and visual designs, prototyping ideas to create meaningful, lasting digital experiences. We handle our development as a science, pushing our talented team of developers to their utmost potential and producing experiences that shine. We’re here to make your idea a reality by working together. Get in touch. Our company shines because of its team. Check our full list of open positions. Mango Concept is a Veteran-Owned business.